Zombies, Run! Live Final Update – Zombies, Run! We’re only three days out from the amazing Zombies, Run! 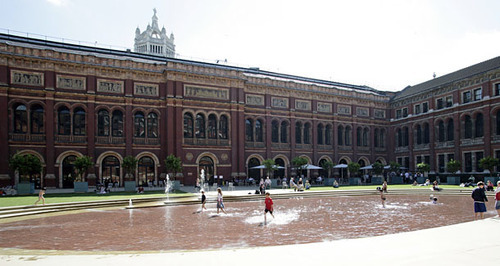 Live at the V&A’s Friday Late, so we hope all you Runners Five planning to attend have polished your axes, changed the batteries in your headsets, and tightened up the laces in your running shoes. We’re super excited to meet you all, and for you to take part in what is sure to be a super fun evening. This post is a reminder that we will be heading off to a nearby pub after the event is over, for drinks, chat, merriment and squeeing over the amazing costumes people have put together. If you’d like to join us there, please make sure to follow @zombiesrungame on Twitter and check our account throughout the night to find out where we’re going to be. We can’t wait to raise gates, glasses and spirits with you all! Next Post Zombies, Run! Playlist Creation Contest!